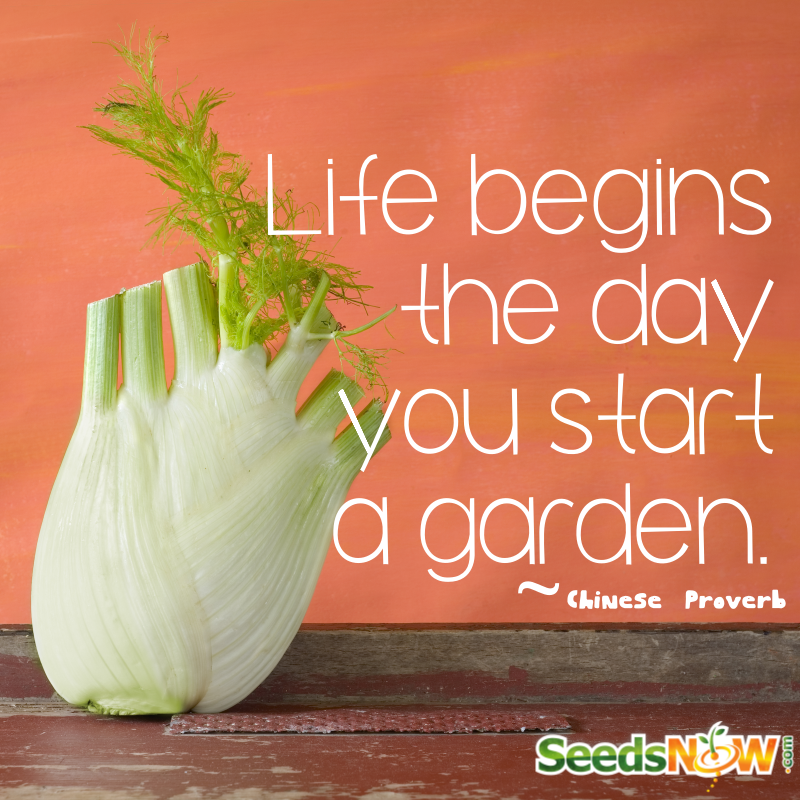 Buying seeds for your vegetable garden can be sort of a daunting task especially if you’re new to gardening. Or if you’ve never had a successful garden. There are a lot of factors to consider including the age of the seeds, the germination rate, ideal growing locations, etc. I want to share with you my best tips for how to select quality seeds and where to buy them.